POFC offers Continuing Professional Development courses designed specifically for Meteorological and Oceanographic (METOC) specialists and tailored to the needs of each client. 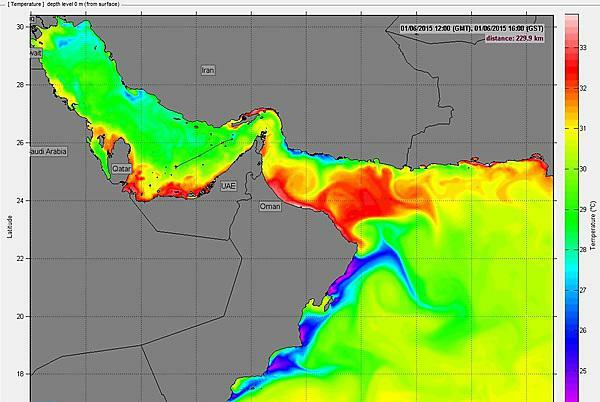 We can offer a complete training in oceanography and ocean modelling, from theory to operation. Our courses are delivered jointly with the School of Biological and Marine Sciences at University of Plymouth.